A Feed-In Tariff (FIT) is a standardized, long-term, guaranteed contract that allows smaller local renewable energy projects to sell power to the local utility or other load-serving entity. 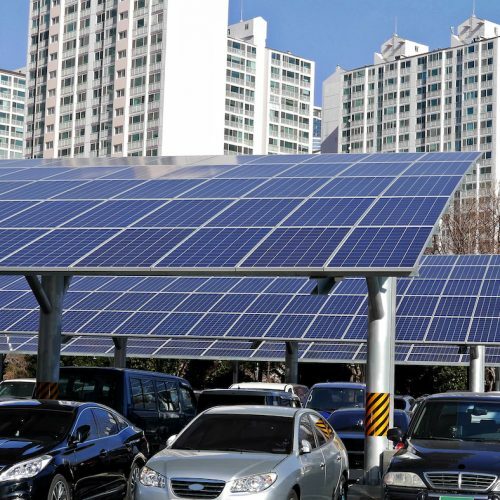 Market-based, cost-effective FITs with streamlined interconnection allow local businesses, residents, and organizations to install clean local energy projects in underutilized spaces such as rooftops, parking lots, and wastewater treatment plants. 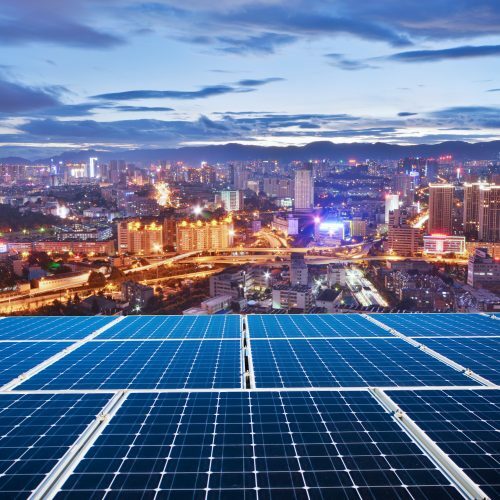 FITs are the only approach that has been proven to unleash wholesale distributed generation (WDG), a market segment that is vastly underserved in the United States. A FIT with Market Responsive Pricing allows prices to adjust based on market response — ensuring that energy contracts are always set at the best market price, while eliminating the parasitic transaction costs and failure rates associated with other approaches. California and many other states already have an effective policy in place for clean local energy behind the customer’s meter: net energy metering (NEM). But NEM typically works best for residential installations — like rooftop solar on single-family homes — or other owner-occupied properties. A well-designed FIT removes all of these issues. FITs are faster, cheaper, and more reliable than auctions because they are simpler for developers, property owners, utilities, and regulators. 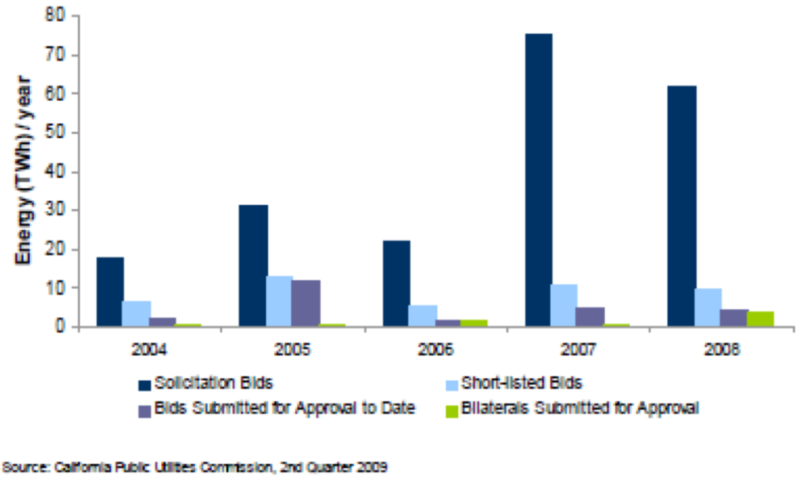 The standardized contracts and prices of FITs can be approved in a single decision — compared to the many rounds of proposals, evaluation, negotiation, and approvals that delay auctions — saving both time and money. Germany provides a real-world example of how the United States can unleash the vastly underserved WDG market. In 2000, Germany enacted a national FIT that propelled the country to become the world’s clean energy leader. This FIT targeted made it easy to build smaller local renewable energy projects in the built environment, connect them to the grid, and sell power to the local utility. 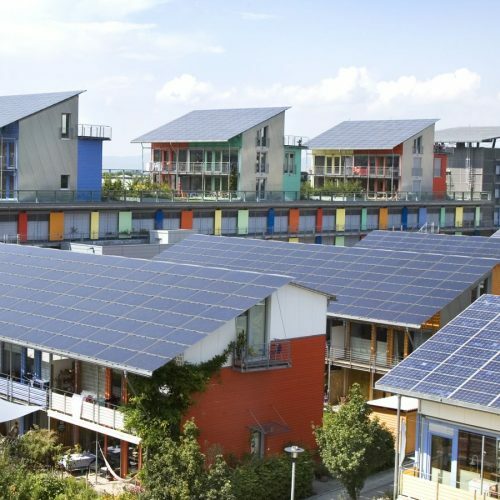 Germany’s solar deployments are almost entirely sub-2 megawatt projects in built environments, interconnected to the distribution grid. Replicating Germany’s scale and efficiency in California would result in rooftop solar costing 4-6 cents/kilowatt-hour (kWh). Prices set too high will ensure rapid development of local renewable energy capacity but will result in less clean energy produced for a given budget or cause unnecessary upward impact on electricity rates. Prices set too low will not attract the market to develop the desired amount of local renewable energy capacity. 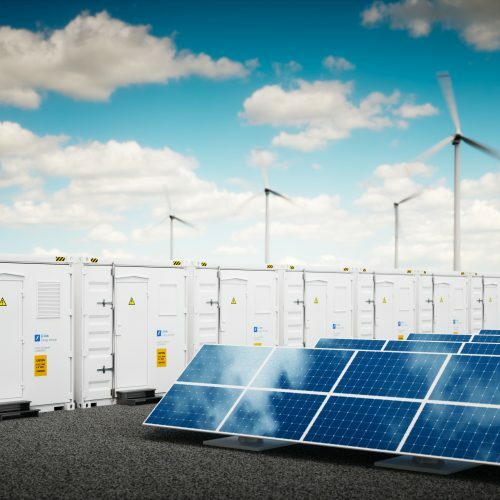 Our FITs may also include a Dispatchability Adder to make renewable energy available whenever needed instead of only when the sun is shining or wind is blowing. The Clean Coalition designs CLEAN Programs — market-based, cost-effective FITs with streamlined interconnection and Market Responsive Pricing — for municipalities, utilities, and Community Choice Energy agencies (CCEs) across the country. Thanks to the Clean Coalition’s leadership on Palo Alto CLEAN, the city is now able to bring megawatts of clean local energy online quickly and cost-effectively. FIT success stories in the U.S.
Cities and states around the country are already using FITs to deliver cost-effective renewable energy, strengthen local economies, foster environmental sustainability, and enhance energy security. 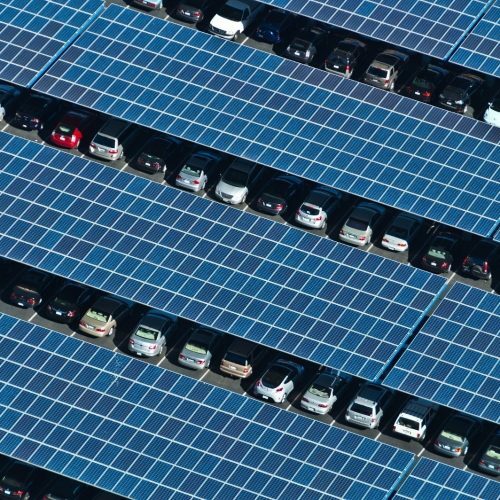 How do FITs reduce the cost of renewable energy? Will a FIT affect my power bill? How is a FIT different from a net metering program? Who can participate in a FIT? Do we really need a FIT to support clean local energy?